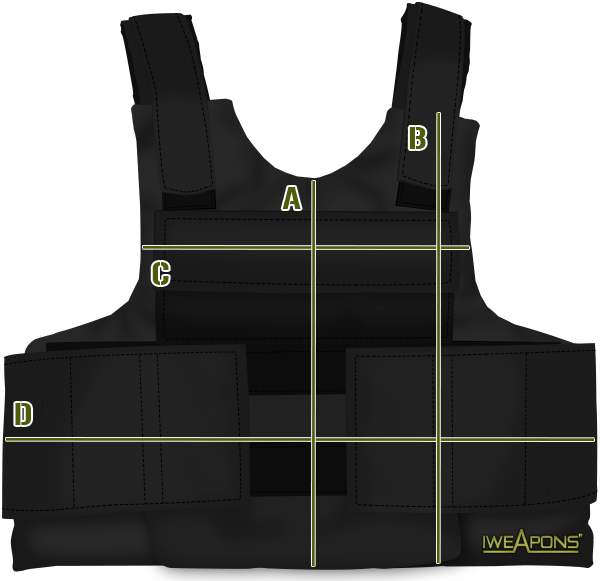 You never know when you may need the protection of a bulletproof vest, and having a handy ultra-thin T-shirt with a hidden bullet proof vest can be a great addition to your protective collection. With gear like this you do not have to worry about traveling into an unsafe territory unprotected. 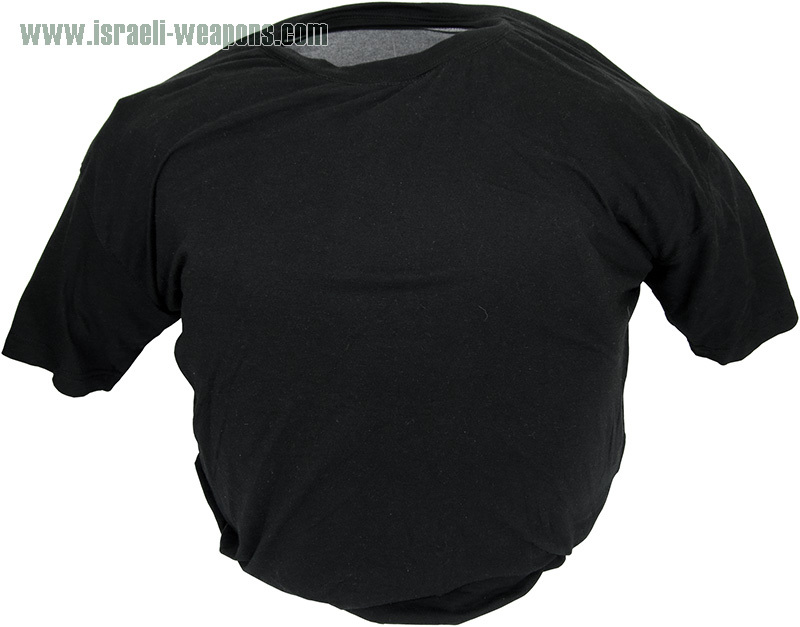 The T-shirt is lightweight and can be worn alone or with other garments such as a coat or jacket and even in combination with another protective vest for ultimate protection. A durable and versatile piece of protective clothing for all your protective needs. This shirt can be worn in warm climates and offers you optimal movement, comfort, and protection when you need it most. The quality of design offers a black T-shirt that will not fade and allows you to be versatile with your clothing and protection requirements. This shirt can be worn on the job, in the field, and wherever you may roam. A free travel bag is included with the shirt and is great for those who may have jobs that could result in combat-type settings. The light weight T-shirt is durable and can handle rugged conditions while protecting your upper torso from gunfire and other threats. For our slicker look we have specially designed bulletproof T-Shirts and waistcoats so you can wear them in warmer days as well as indoors. They also can be used under other warmer clothes. These bulletproof products have specially made bulletproof IIIA material to look as small and less noticeable as possible. These bulletproof vests also come with a carry bag. I am thinking to buy this one as i can use it concealed in hot weather. I really like the idea of this vest, as most undercover vests made for cold weather. This sounds to be a better choice rather than wearing heavy bulletproof vest on top of clothes. I think I am going to buy this one. Looks cool and light. I can’t figure out how it is different from the regular bulletproof vest. Look like a nice alternative to my old bullet proof vest. Is it come in white?